Scammers are targeting you and your loved ones. I know all too well. My mother is broke because of a scammer that she believed was her soulmate. The only way we can fight back is to arm ourselves with information. Scammer Warriors unite! These stories are from victims and their families. The details are so shocking that they're hard to believe. These scammers were good. They even started a relationship with Lisa's children. After surviving a hurricane and a major car accident, she came back stronger than ever. Pam was on the road to recovery, and renewed her faith, when she was targeted by scammers. Now, she’s on a mission to help other victims with her prayer and time. Scumbag scammer thinks he can take advantage of a mother who dedicates her life to her children. A ring of scammers work tirelessly to steal from a retired nurse who is now mending relationships with her family. The scumbags prayed on her need to help others. A love scammer took everything from my mother, then tried to scam me. The ordeal is still taking a toll on our relationship. 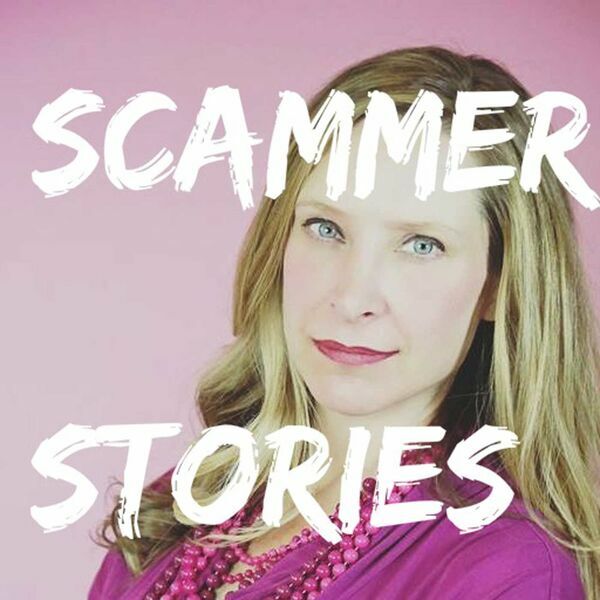 All content © 2019 Scammer Stories.